TOP Giveaway & Reviews Hop Week 31! Prom Pictures! Lost and Then Found! TOP Giveaway & Reviews Hop Week 30! 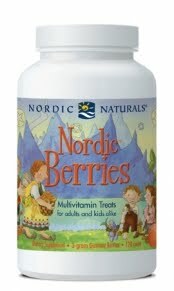 Nordic Berries Earth Day Giveaway Ends Tonight! The Ultimate Baby Shower Nursery Event! Nordic Naturals What’s Essential Blogger’s Contest Winners! Nordic Naturals Celebrates Earth Day! 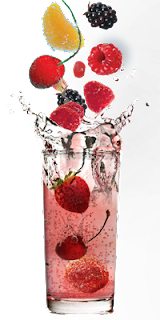 Nordic Berries Giveaway! Oxylent "An Invitation to Health" Group Giveaway!